Northern Colorado counts on Bee's Air Duct Cleaning to keep their furnaces and their families breathing easy. Most of our customers call us because they are concerned about indoor air quality or because they are sick of battling the dust in their home. And that makes sense — we all want a clean and healthy home. But did you know all that dust and debris is wearing down your furnace and air conditioner? 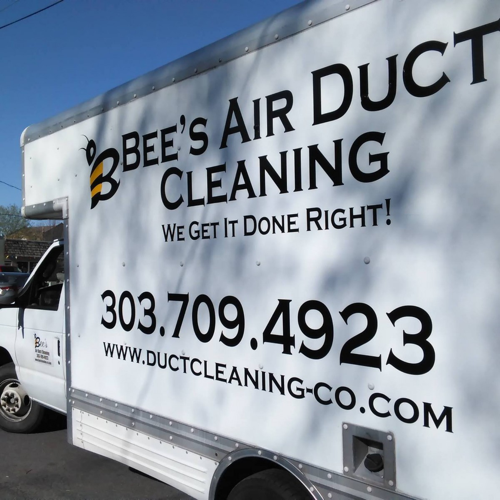 At Bee's, we scrub every surface of the HVAC system that is part of the circulation of air; your furnace, evaporator coil (the inside portion of your A/C), the trunk (all your mainlines of duct work), and all supply and return air vents. 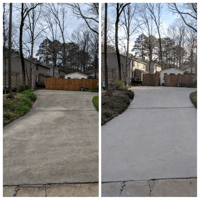 Cleaning to this level gives the maximum value to our customers. We improve energy efficiency, extend the life of your furnace and air conditioner, and of course, improve your air quality and drastically cut down on the dust in your home. 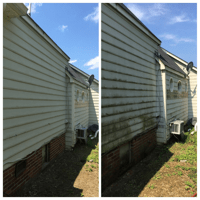 We provide air duct cleaning and dryer vent cleaning for homeowners, restoration companies, landlords, property managers, and construction companies. If you’re in Northern Colorado, we're available to serve you. They were finished in just under 2.5 hours. Don't be fooled by cheaper prices at other places. Our system was cleaned top to bottom and the air flow is amazing. Our house is almost 40 years we have been in it for 8 years and I'm telling you the vents sparkle! Are you in the later stages of a home remodel, mold remediation, or fire clean-up project? If so, you know that the air duct cleaning is a critical last step. Crystal clean air ducts that provide higher quality air are essential whether you’re a real estate agent selling a home and want to impress your buyer, or you're a restoration company helping a family recover from a tragedy. You need to wrap up your project with a proper air duct cleaning. Bee's Air Duct Cleaning scrubs and vacuums every inch of your HVAC system that is part of the circulation air. By cleaning your furnace, evaporator coil, trunk and all supply and return air vents, we maximize the furnace and A/C's efficiency. This saves you from from furnace and A/C failures. When we’re done, you’ll have the peace of mind knowing your home will stay cleaner. If there was anything in your system causing irritation or allergies, it will be gone completely. We finish every duct cleaning with camera inspection so you can see the results of your service prior to payment. This crew did a great job. They are also affordable. Some companies quoted me double the price that Bee's charged me. I've used other companies for different properties and didn't have the great service I received with Bee's. They are now my go-to company for air duct cleaning. Many of our competitors use a $20 brush from Home Depot that attaches to a drill to clean your dryer vent. Especially when used on flexible duct work, these brushes can easily damage the vent, creating a need to replace the whole pipe. We are called out multiple times a week by unsuspecting homeowners to remove and repair their damaged dryer vent. Unlike our competitors, Bee's Air Duct Cleaning use industrial strength air compressors to clean your dryer vent. We have a variety of attachments to clean your pipe completely — without causing damage. This keeps your dryer running efficiently and protects your family from a lint fire, the most common form of house fire. I am so glad I called Bee's Air Duct Cleaning! They did a terrific job and were so friendly. I never know if you can believe good reviews, but believe me, if you need this service they are the ones to call. They deserve 5 stars and more. 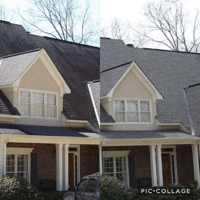 Our family-owned-and-operated company has been in business for more than 14 years and has established a reputation for courtesy, quality, and dependability. You can rely on us for affordable and professional service. Let us help you maintain the condition and longevity of your home's HVAC equipment — and give you (or your clients) the gift of cleaner, healthier air. We are a small family run business, so you can count on our quality being consistent no matter which technician you get. You don't have to worry about getting the kid who started last week — and who will get fired next week. 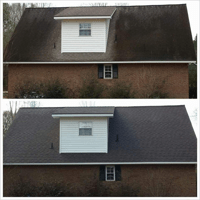 Your service will be performed by a trained, committed professional. We know that every air duct cleaning company you talked to made their service sound the best because they want your business. 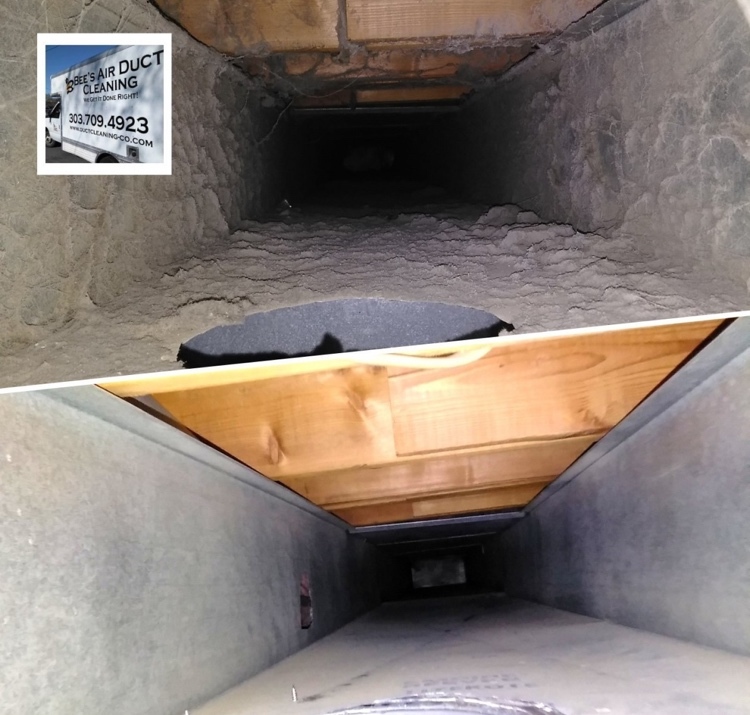 Unlike our competitors, Bee's Air Duct Cleaning provide you with real-time pictures of your duct cleaning as it is happening. With us, you don't have to wait 1-3 business days for your pictures, because we don't need time to edit them. Our real-time updates ensure the process is quick and professional, and you see evidence of our amazing results, as we're working on your project! If you're ready to improve you and your family's health, keep your furnace and air conditioning running properly, and lower the risk of fire hazards, reach out to us at (720) 386-4550 and we're happy to help you!